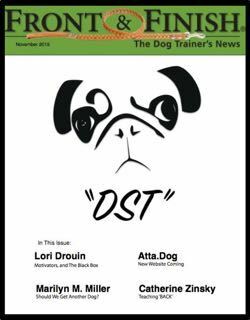 Front & Finish® is a publication devoted to dog training and the associated canine performance events. 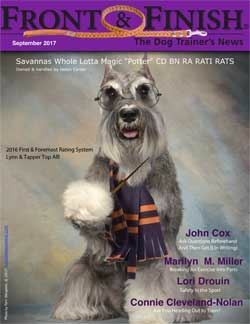 Initially published as a tabloid newspaper, later as a magazine, and now online, we cover regional, national, and international canine activities. 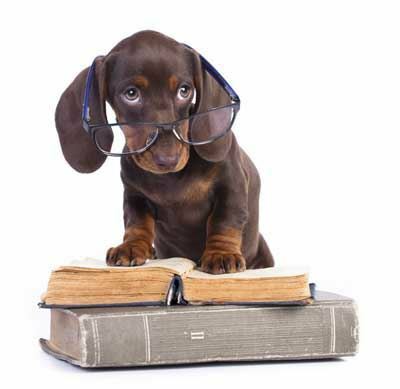 Our issues contain a wealth of information on dog training and showing for novice trainers and advanced competitors alike. We cover Obedience, Agility, Rally, Field, Flyball, Freestyle, Herding, Tracking, and more. Front & Finish® is nationally recognized as the Voice of The Canine Performance Events. 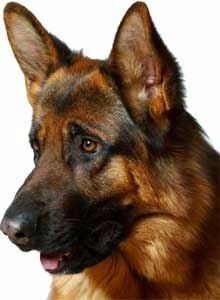 Our writers are nationally recognized authorities on the canine events, and skilled in their respective pursuits. In addition to our regular contributors, we strive to include as much reader-submitted information as possible. As such we encourage enthusiasts to contact us with questions, comments, suggestions, letters, and articles. Only through your voice can our collective interests in the canine performance events remain strong. Beyond our magazines Front & Finish® promotes the canine performance events by offering a number of other supportive services. We help sponsor educational seminars, support events in all canine registries, encourage tournaments, and champion training organizations. We also acknowledge the accomplishments of exhibiting teams though a variety of awards and ratings. Our First & Foremost® and Delaney® rating systems are nationally recognized rankings of teams competing in AKC Obedience and Rally competition. These breakdowns are often used by clubs and schools to offer awards to their members at annual banquets and gatherings. Beyond our ratings, many exhibitors apply for our F&F Awards of Excellence ( FFX ). These titles recognize proficiency in titling dogs within events hosted by many nationally recognized registries. We would love to have you join us! Every member is an important link in our ability to provide services to the sport of dogs. Annual subscriptions are $34.99 and can be accessed right here on this website. As each monthly issue is published an email notification is sent to subscribers. Every issue can be viewed or downloaded in convenient PDF format. Subscribers also receive access to our entire library of back issues at no attentional charge. Please consider subscribing! 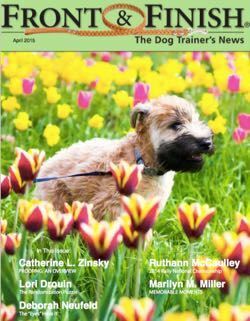 If you like what you see, please Join Us by choosing a Website Membership, a Magazine Subscription, or Both (Top Dog Level)! The Magazine Subscription gives you access to view and/or download current and back issues of our online magazine, Front & Finish®. F&F is published monthly in convenient PDF format. Our annual subscription gives you to access issues going back to 2008 and it especially looks great on tablet devices! The Website Membership gives you to view F&F articles that are posted right here on our site. Some subscribers prefer the website format as it is easier to find, navigate, and print articles of interest. Especially those that that were published across mutiple F&F issues! We have articles articles arranged by posting date, column title, author, and topic too! The Top Dog Membership give you access to both of the above for only five bucks more! So take a look around on this page and sample what we have to offer. The following section demonstrates how the Website Membership area of our site works. Further down the page you'll find some sample issues of F&F, and a few other perks too. On occasion we may email you with recent news, updates, and info on what we're up to. This newsletter is sent intermittendly and you can easily unsubscribe at any time. Believe us... We hate junk mail too! Visit this page to sign up! Front & Finish is our online obedience magazine and we'd like to invite you to submit material for publication. 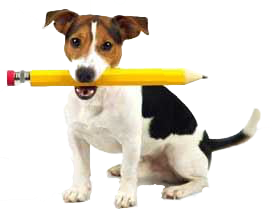 Although F&F is primariy focused on obedience training and showing we'll be glad to consider other submissions for publication as well. We sincerely love to honor those who've contributed to the sport by highlighting their stories in F&F! As the voice of canine obedience we welcome all submissons for consideration. Here's the scoop if you'd like to consider sending us your material! As the voice of canine obedience training and showing we publish a number of different rating systems that rank competing team performance. We frequently receive questions about how these breakdowns are tabulated. Visit this page for details. 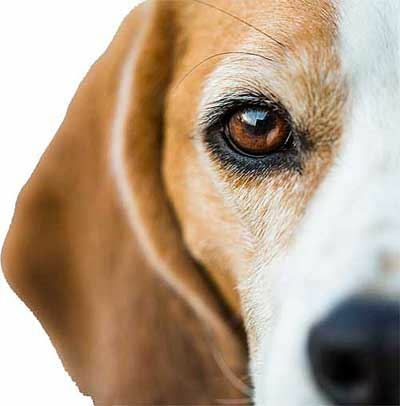 Ever wonder what the titles next to a dog's name mean? Ever wonder what they had to do to earn them? Check here! 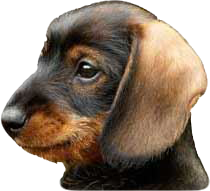 Paws for a few minutes and check out our low cost advertising rates! Visit this page for more information about our FFX Awards and how to apply. 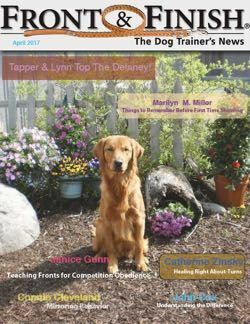 Front & Finish is our online magazine focused on competitive dog training and showing. We focus on the obedience and rally competiive events but also include a variety of other columns, highlights, and of course our national ratings. Published in convenient PDF format, our issues looks great and are easy to navigate on computers, tablets, and other similar devices. To access our complimentary issues just scroll down and click on one of the following issue titles. You can view our issues right here or download them for offline viewing. We periodically update the following list of issues so don't forget to check back! Just click the issue title below to download or view. 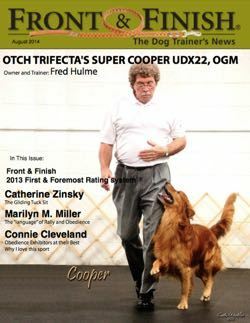 Biscuits & Bones ~ Kent Delaney Well Wishes ~ Bob Self Jr.
Biscuits & Bones ~ Group Exercises ~ Ratings ~ Bob Self Jr.
Deborah Neufeld ~ Classic Handler Errors - Oh My! John Cox ~ Does Your Equipment Get The Green Light To Enter The Ring? 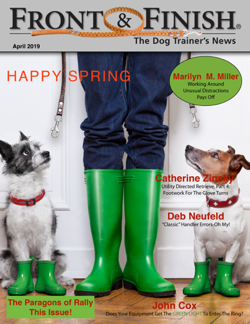 Now In The April 2019 Issue!